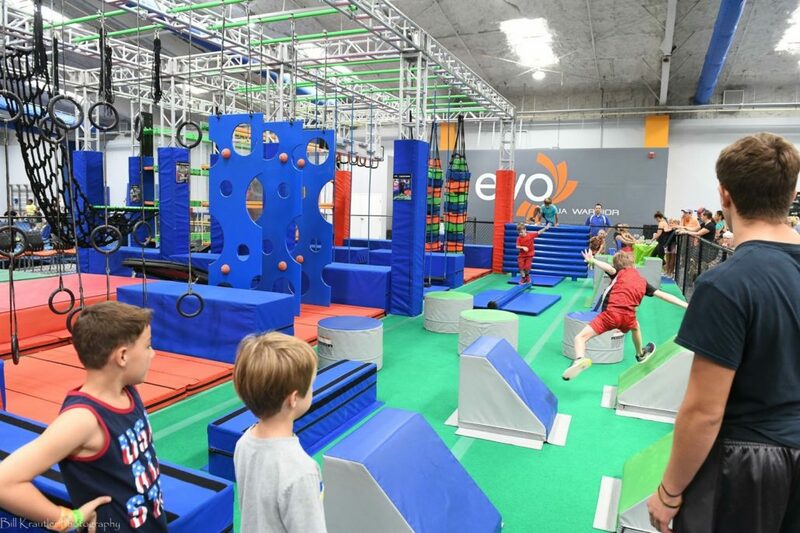 We are proud to promote a healthy lifestyle through the best coaches, convenient and clean facilities, state-of-the-art equipment, a range of fun and inspirational programs, and athletic activities that provide an exceptional and unique value to our community. Our goal is to give you and your child the opportunity to grow in an environment that is especially designed for happiness, comfort and health. 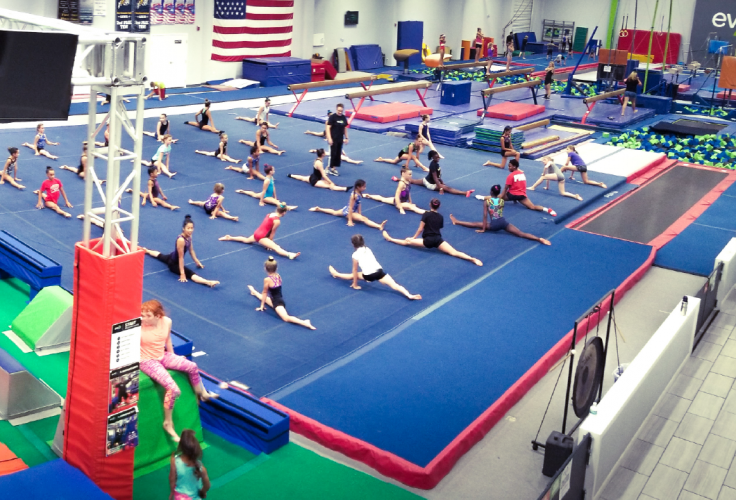 Communication is important, as we have an open-door policy for all athletes and parents. 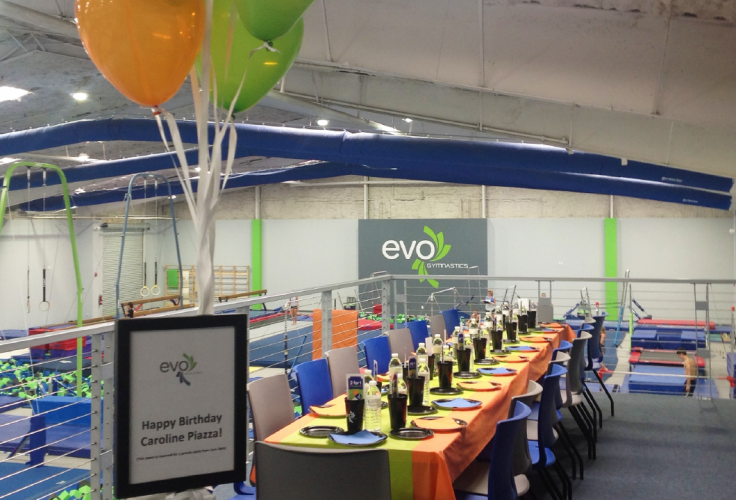 We promise to always listen and take care of your needs and requests to ensure your complete satisfaction. 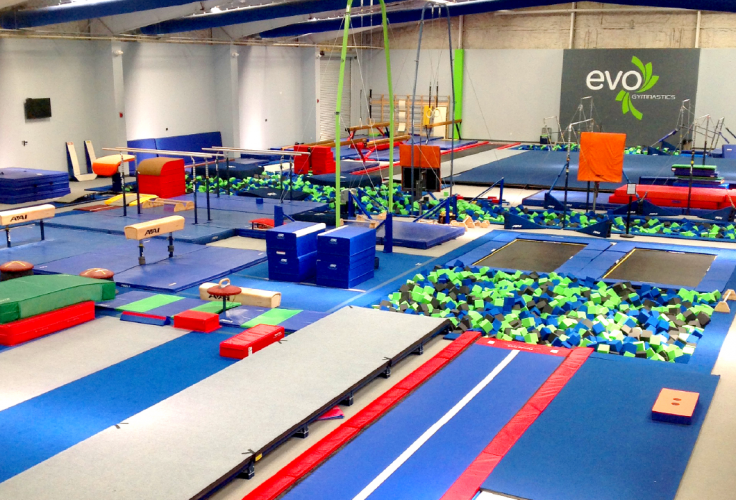 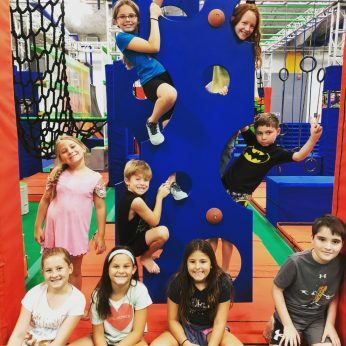 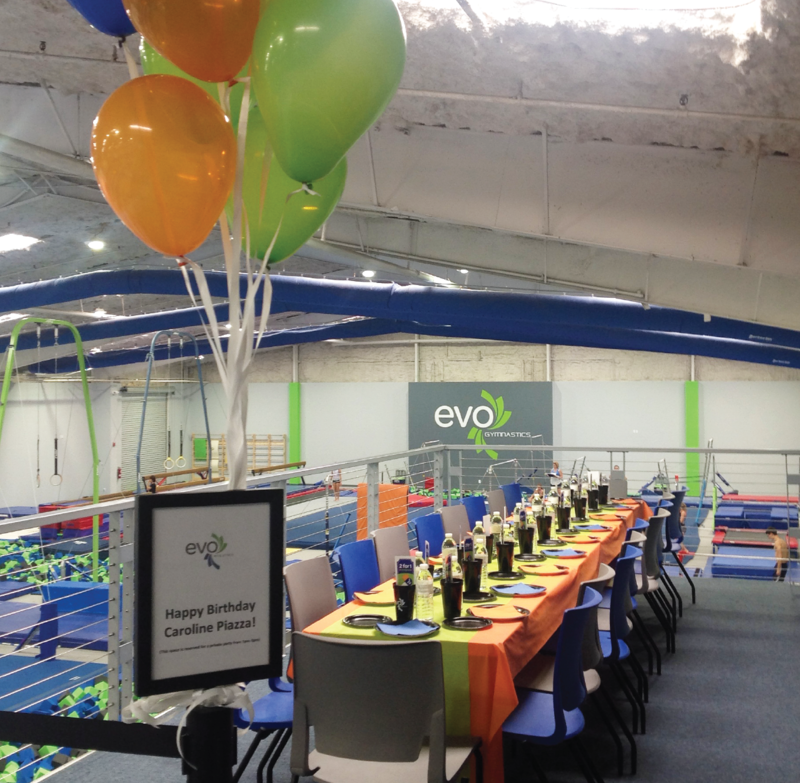 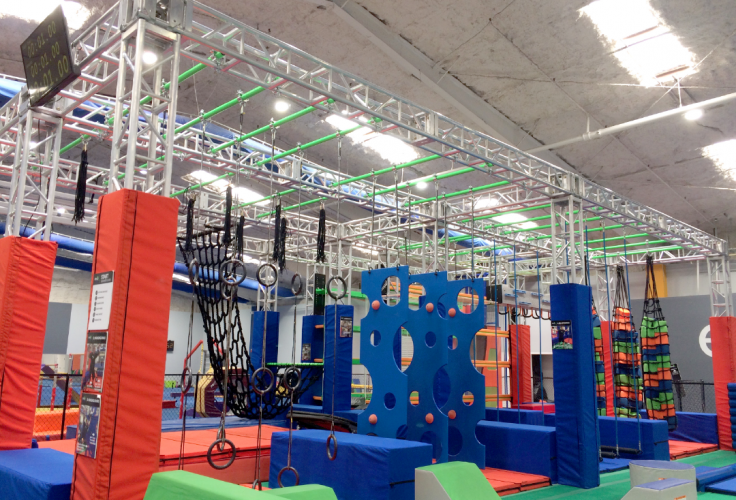 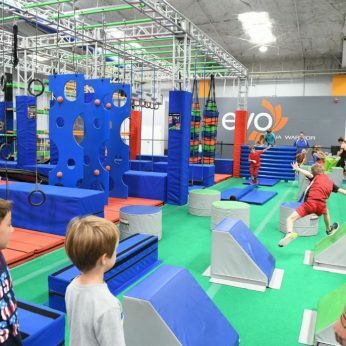 Have a Fun Party that Includes: A 2 hour private party, a Ninja Warrior Course, 2 hour private party deck ,1 hour and 20 minutes of play on trampoline and dodgeball, and even a free slice of Cheese Pizza for each kid!